Crystal clear water, large beautiful beaches (you rarely see another person), incredibles sunrises and sunsets, friendly people, no crime, great food, undeveloped and laid back atmosphere, wonderful climate, one 40 minutes by plane from Florida, an island about 180 km long, with lots of vacation rental homes and a few small boutique hotels. This is paradise re-defined. Not just a few great beaches, but an Island full of beautiful beaches with no one on them. 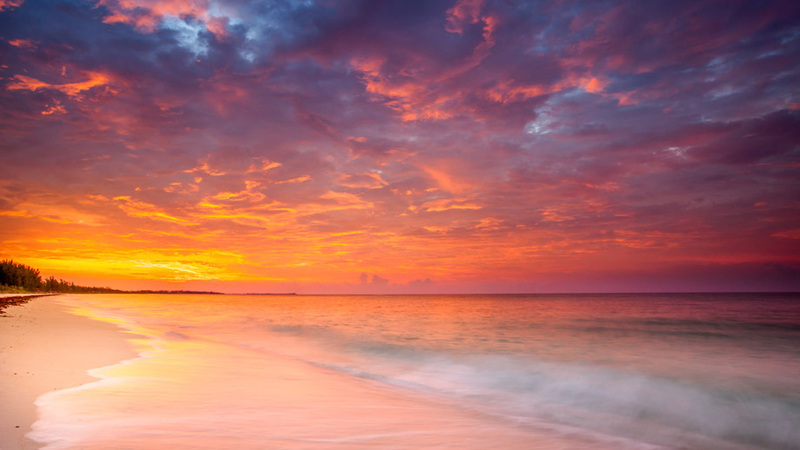 When you think of beaches, it is not like Europe or the East or West Coast of the United States, these are truly world class beaches with virtually no one on them. Shark diving will be experienced in two ways: with bait or without it to show the different behaviors among resident sharks. 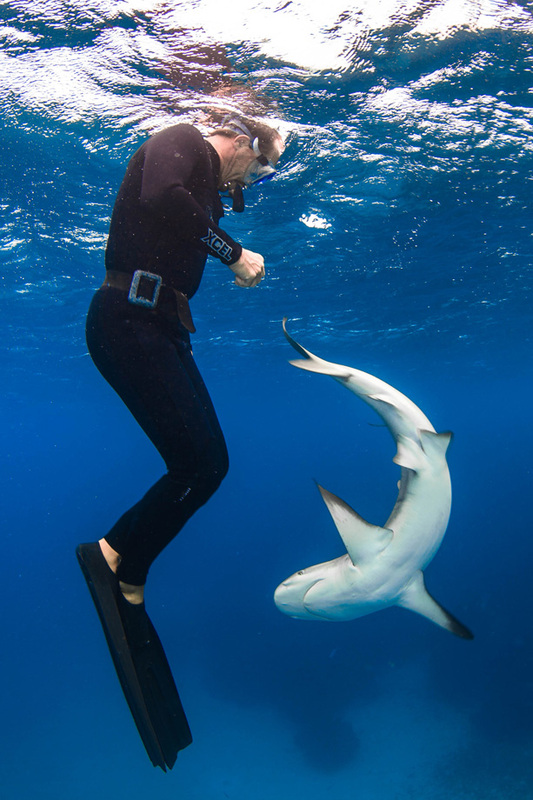 We understand that some divers reject the feeding of sharks, however, sometimes it is needed to show the respective behavior, and we only offer very small amounts (more like treats). Still, there is a right way and a wrong way to feed them. The right way is the ‘simulated carcass feeding’ approach, which is commoly known as a chumsicle. 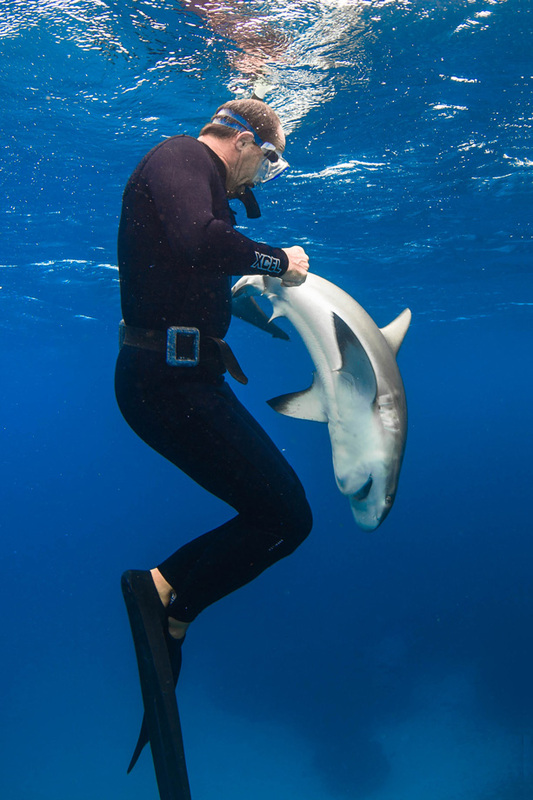 This form of feeding allows divers to freely swim among sharks and observe up close how they create their natural feeding hierarchy. 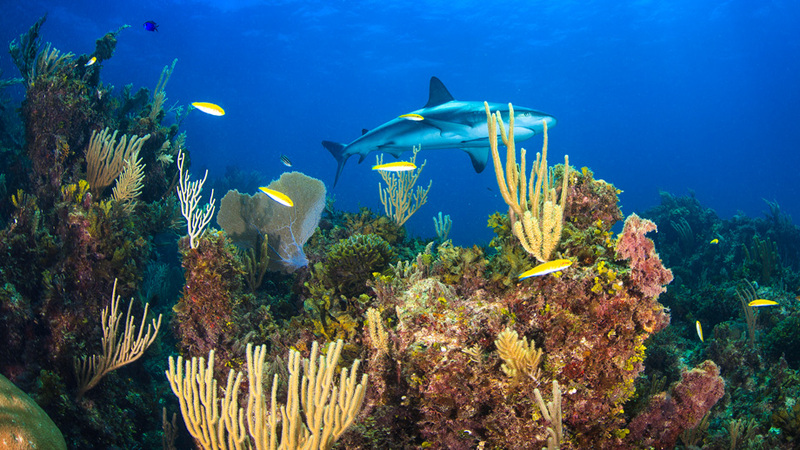 We primarily encounter the Caribbean reef shark, a species that is "made for interaction." Although there are plenty of rental homes available on the island we like to stay close to the dive shop at the ‘Cape Eleuthera Resort & Marina,' and suggest you book our package that includes rooms at the resort. 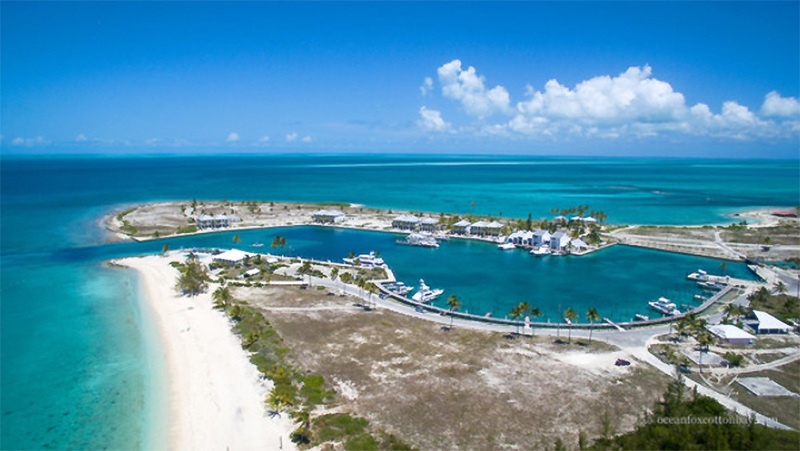 ‘Cape Eleuthera Resort & Marina' is a condo development located on the south end of Eleuthera’s most western tip. The dive shop ‘Oceanfox’ is located on the facility and in walking distance from the condos. 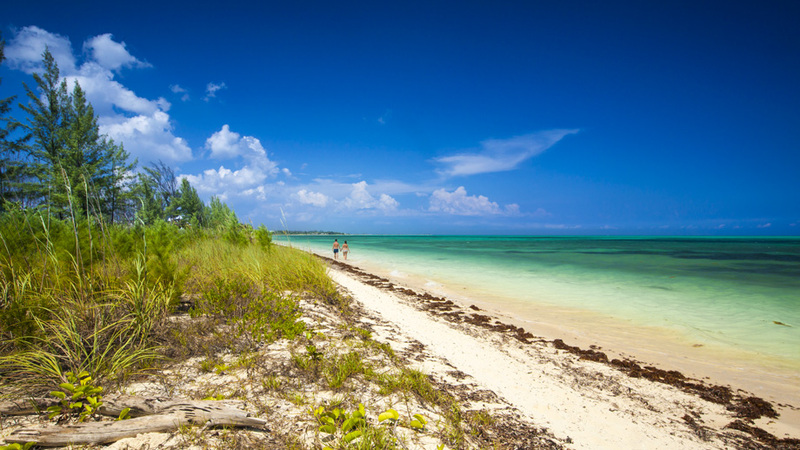 Eleuthera has three airports that are serviced by several airlines from a number of cities in Florida. Probably the most convenient one is a one-hour flight from Miami. Upon arrival you pick up your rental car and drive along Eleuthera’s beaches down to ‘Cape Eleuthera Resort & Marina.’ For further information about travel arrangements, contact our office.